Ian C. Ellis has been working as a book dealer for more than 20 years, haunting bookstores around the world. 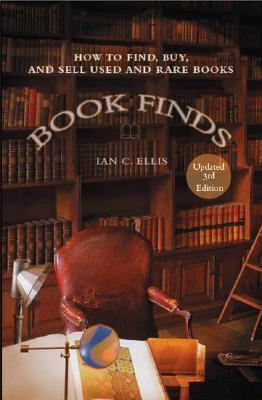 He currently specializes in science fiction and mysteries.Ellis, Ian C. is the author of 'Book Finds How to Find, Buy, And Sell Used And Rare Books', published 2006 under ISBN 9780399532382 and ISBN 0399532382. Loading marketplace prices 9 copies from $8.81 How does the rental process work?